ZON - "R.I.P." 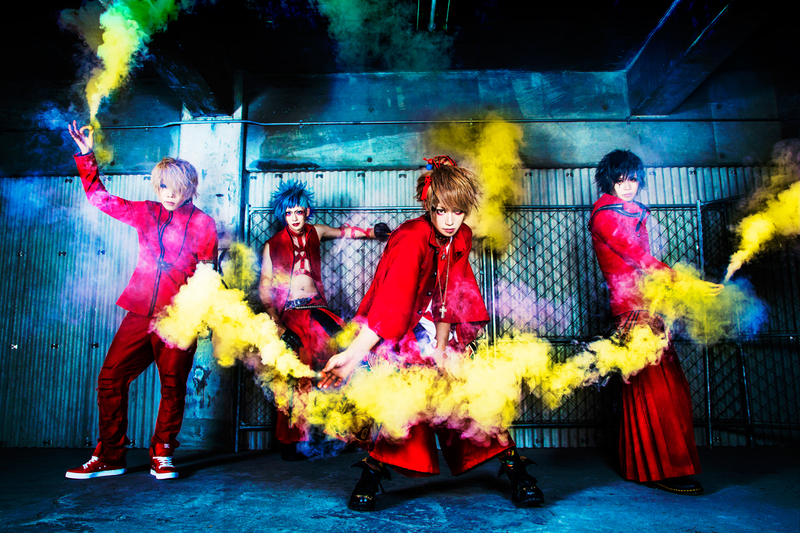 Full MV | VKH Press – J-Rock & Visual Kei Coverage Worldwide! ZON has recently uploaded the full version of their music video R.I.P from their single R.I.P that came out June 27th of this year.